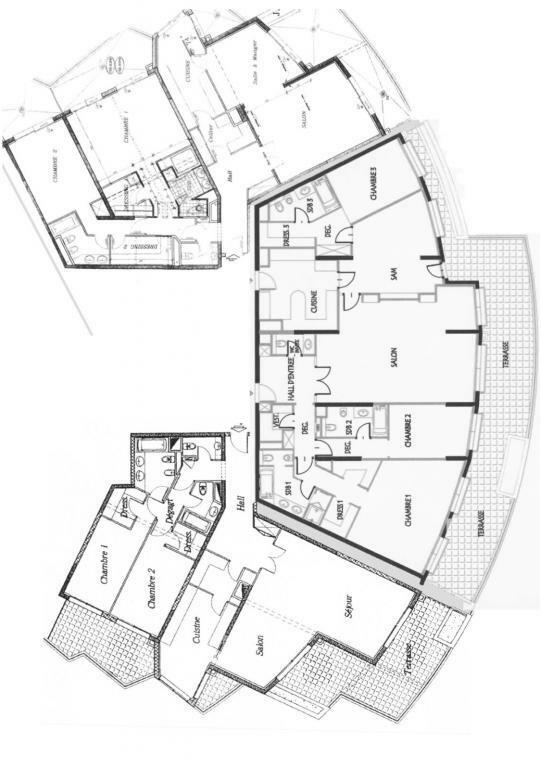 Apartment "i" of 3/4, 4 rooms (2 bedrooms), a total area of about 209 sqm, with 155 sqm of living space and 54 sqm balconies. Currently rented € 5,500 per month, due on 31/08/2012, including 3 parking spaces and a cellar. 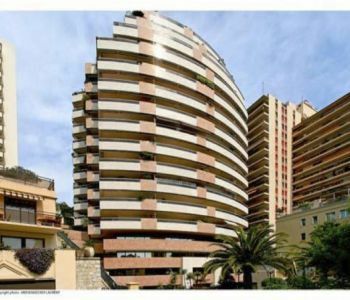 Apartment "g/h" of 4/5 rooms (3 bedrooms), a total area of about 294 sqm, with 221 sqm of living space and 73 sqm balconies. 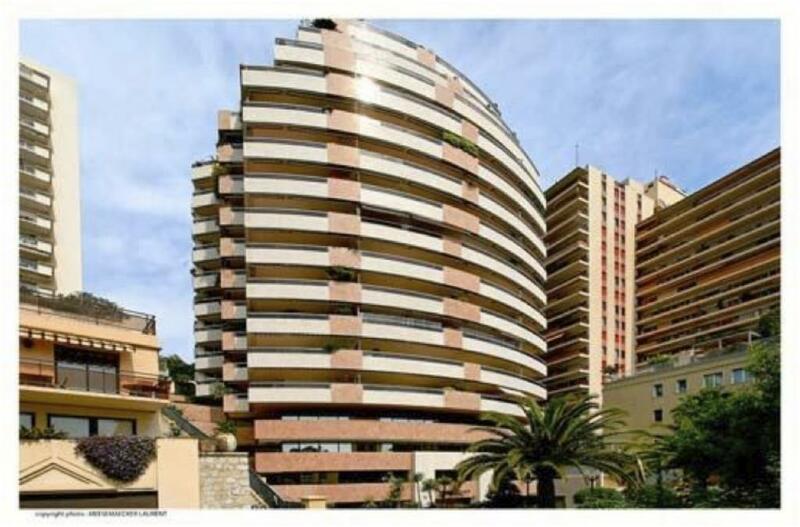 Currently rented € 10.000,- per month, due on 14/11/2012, including 4 parking spaces and 2 cellars. 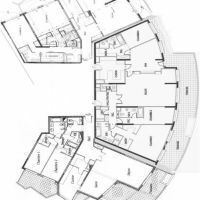 Apartment "f" of 3/4 rooms (2 bedrooms), a total area of about 242 sqm with 186 sqm of living space and 56 sqm of balconies. Currently rented € 7.500,- per month, due on 31/12/2012, including 4 parking spces and 1 cellar.